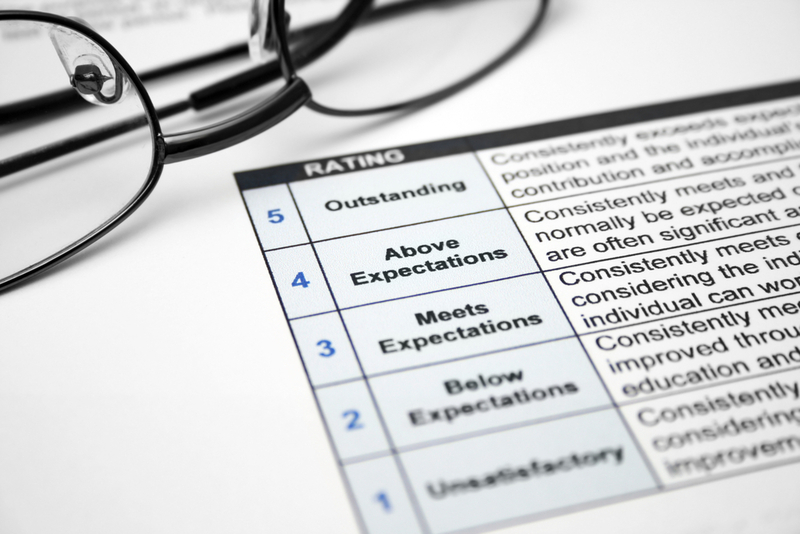 Have you ever met anyone who actually enjoys their annual performance review? We didn’t think so. In fact, even HR staffers and managers have detested such reviews for years, probably more than you do. After all, they have to do the paperwork. Today, we’re in a period of transition. For every Adobe, there’s still a number of companies that rely on old-fashioned reviews and ranking systems that focus on what you’ve done rather than what you can accomplish going forward. However, professionals who study performance reviews believe that, no matter what format their organization uses, tech pros need to prepare beforehand if they want to get meaningful feedback as well as attain their goals—whether that’s a promotion, a raise, or a move to a new team. It’s always important to have goals in mind, but you should only press for them “when the timing and audiences are appropriate,” Davis said. For example, if your company’s sales have taken a drubbing and management wants to cut costs, it’s probably not the right time to ask for a raise. This is an ongoing process, even at companies with old-fashioned annual reviews. Tech pros benefit most when there is consistent communication about exceeding expectations, because “upward mobility is usually based upon recognition for going above and beyond and stepping out of one’s comfort zone to deliver initiatives,” Davis said. As Vijungco noted, reviews are a two-way street. So it’s important to be aware of the challenges your manager may be facing; keep in mind comments they’ve made previously, and the results and reactions that stemmed from your efforts after earlier discussions. Or to put it another way: approach your upcoming review in the context of previous reviews. Whether your company is clinging to the old-fashioned annual performance review or promoting ongoing communications, don’t underestimate your role in gaining meaningful feedback. Push to have regular discussions with your manager, even if those talks take place outside of the formal review process. Always come to them with your goals, accomplishments and track record in mind, and always be up-to-date on the latest company developments and business outlook, so your discussions are in a realistic context. Finally, always keep an open mind. Just as you had to be brutally honest with yourself when preparing for the review, don’t allow your knee to jerk when you hear a genuine critique. Instead, use such feedback to learn, improve and advance.